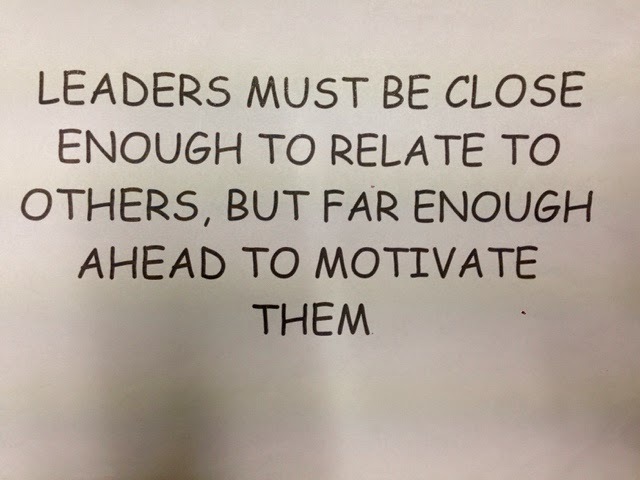 So this was my first "Coaching Leadership" session with Carol Lynch. It was big. It was bold. It made my brain hurt. I loved it! Returning from swimming sports this day, I felt a bit jaded. However, this coaching session really got my neurons fire! I instantly related this quote to how we started #Poutama last year. I had the advantage of working in an agentic learning community the year before. So when we kicked off with our planning, I was really pushing for us to relinquish control. I think I caused a little bit of stress as a result. Actually a lot of stress... Sorry you guys! I really needed to step back a little bit so that we all could grow together. 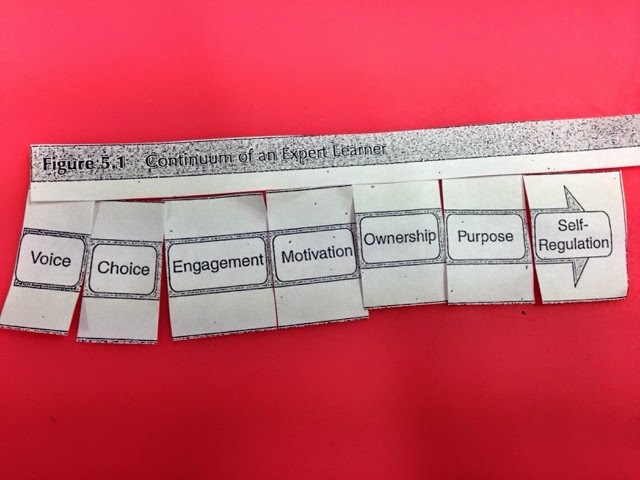 The point of this activity was to unpack the practices of an expert learner. 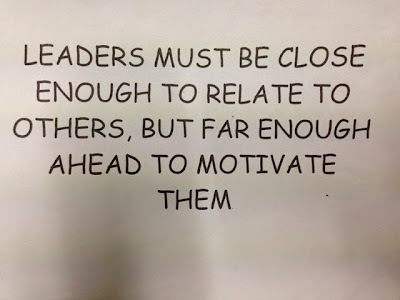 If we are wanting to develop learner agency, then we need to get this right when we are designing learning. Self-agent learners are self-regulating. I'm looking forward to the next session!